How one member of the Jones Harris team is helping our feathered friends to have a brighter future. 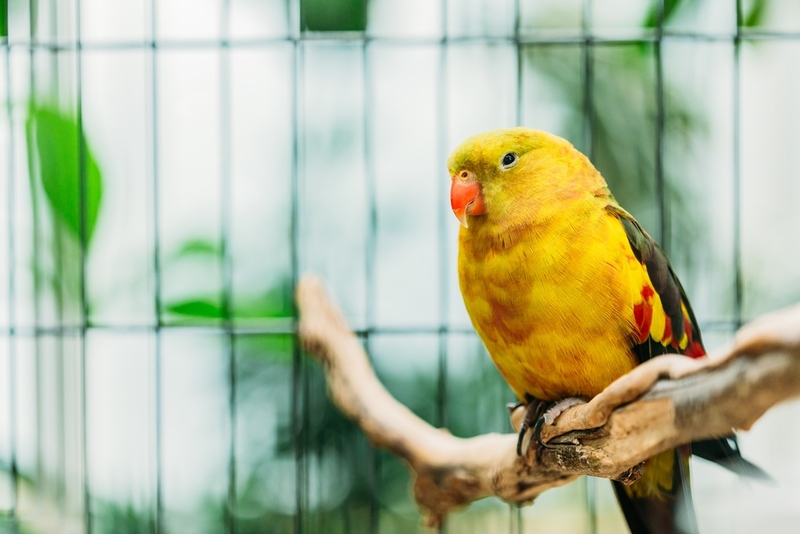 You might be interested to know that Matt Arnold is currently putting his considerable IT skills to good use in helping a local charity which rescues abandoned parrots. With just short of 30 members of staff in the Jones Harris team, they share an eclectic range of hobbies and interests. There’s much more to working in an accountancy practice than letters and numbers, as a chat with any of the team will reveal! For instance, Matt is the man who looks after the IT. During working hours Matt is the person who everyone shouts for when things don’t work. He’s also the one who makes the paperless office here at Jones Harris run smoothly. After all, it is the computer systems, hardware and software which is at the heart of the service we offer to our 1000+ clients. Birdman Parrot Rescue started with just one man, rescuing birds that were either no longer wanted or the owners had passed away. His love of birds led to an important source of help which will hopefully soon be a registered charity. However, as anyone who is involved with a charity will know, they can’t succeed in delivering their purpose unless they’re run in a business like way. Charitable organisations have the same challenges as any other commercial business, so Matt is helping them migrate to Office365, provide secure document management and GDPR compliance. There are people like Matt all over the Fylde Coast who share their professional and practical skills with the local community, making it the special place it is to live in. Not only is he providing guidance and helping them to build their future landscape, he also helps to clean and care for the birds too!